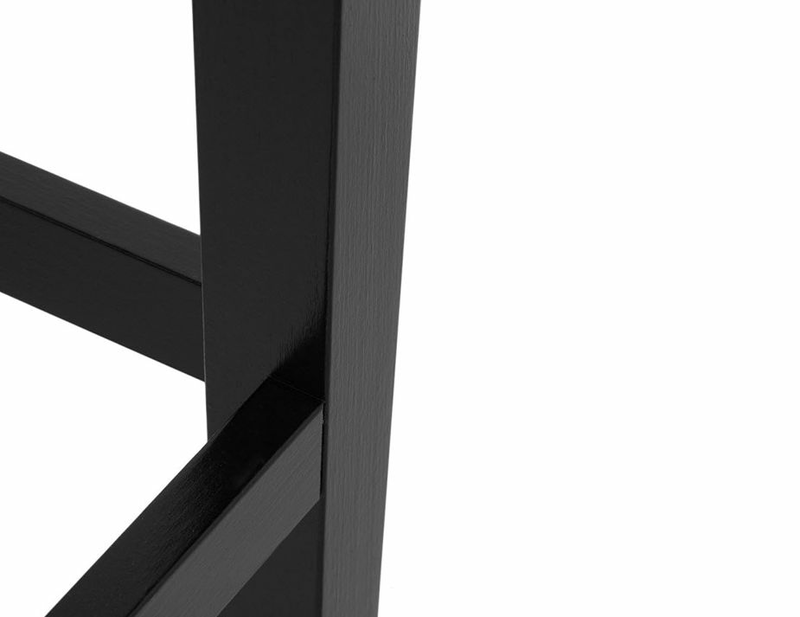 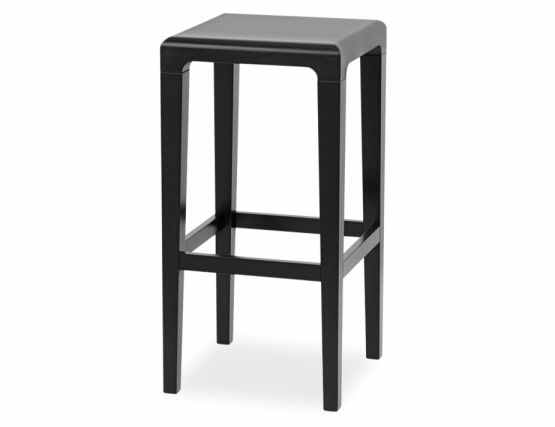 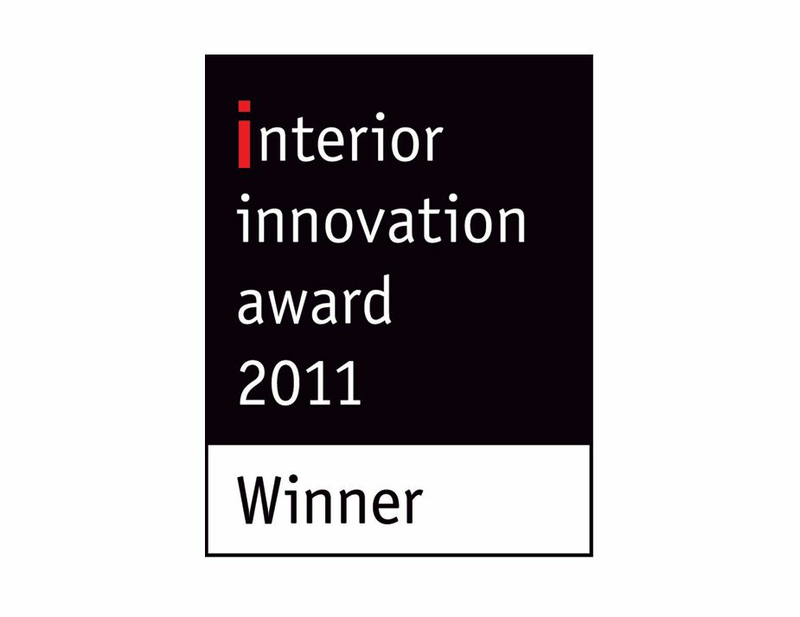 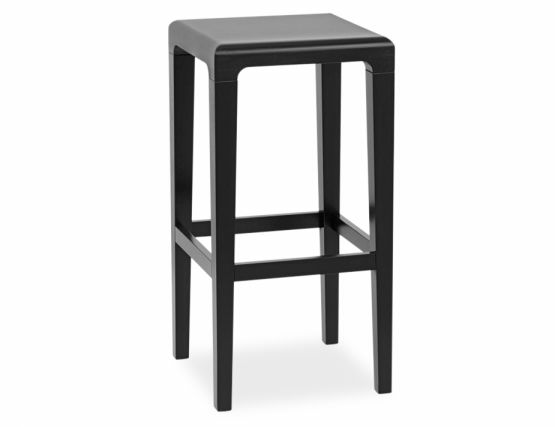 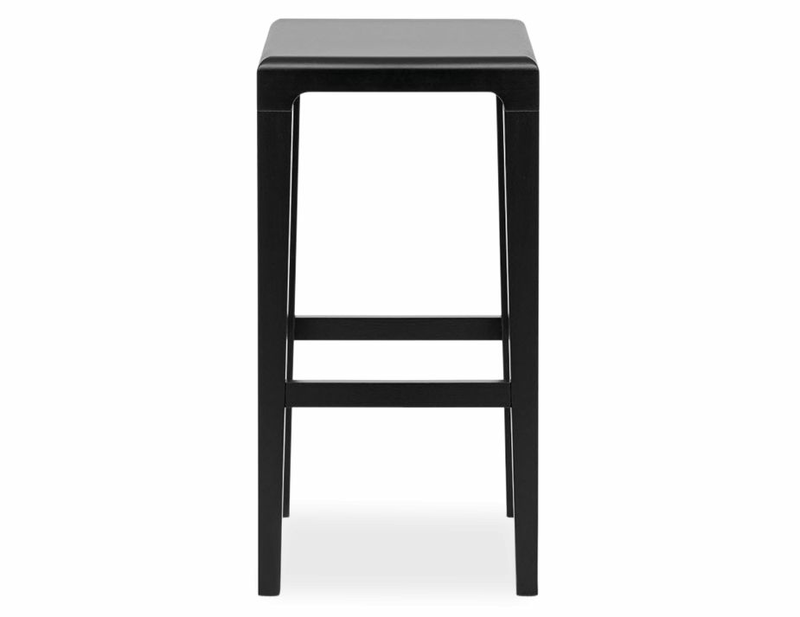 The Rioja black solid wood barstool is striking in its simplicity but meticulous in its design and construction. 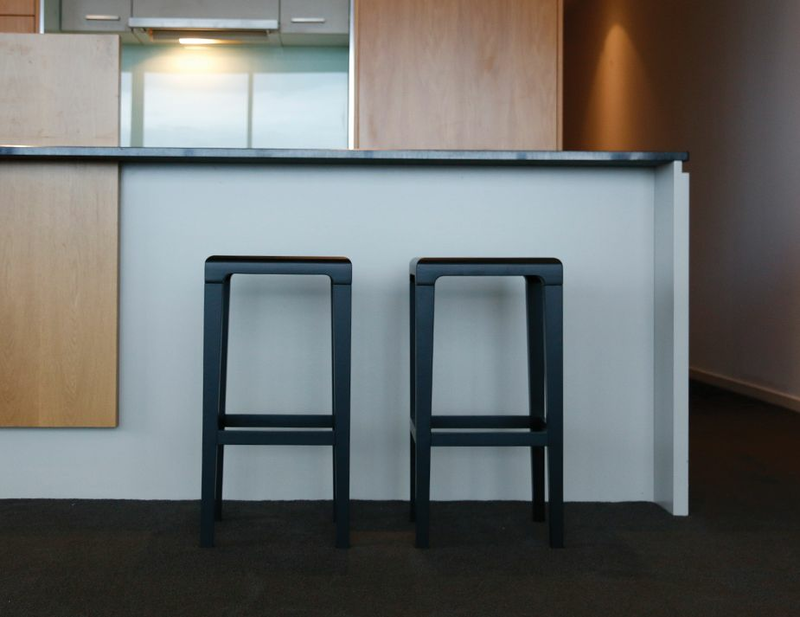 Alexander Grimm and Ronny Eysser, design’s dynamic duo, created the Rioja after a particularly fruitful trip through Spain’s Rioja region, the barstool’s namesake. 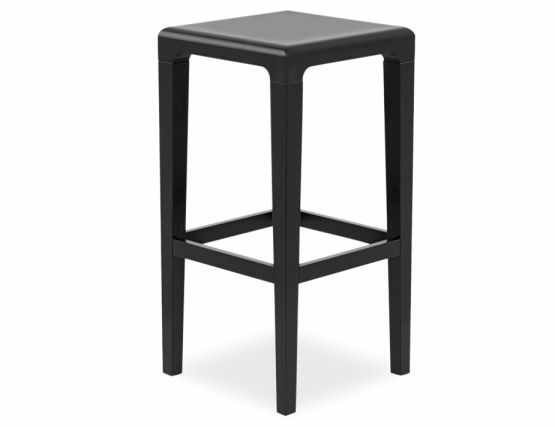 The uncomplicated nature of this backless solid wood barstool is the key to its appeal. 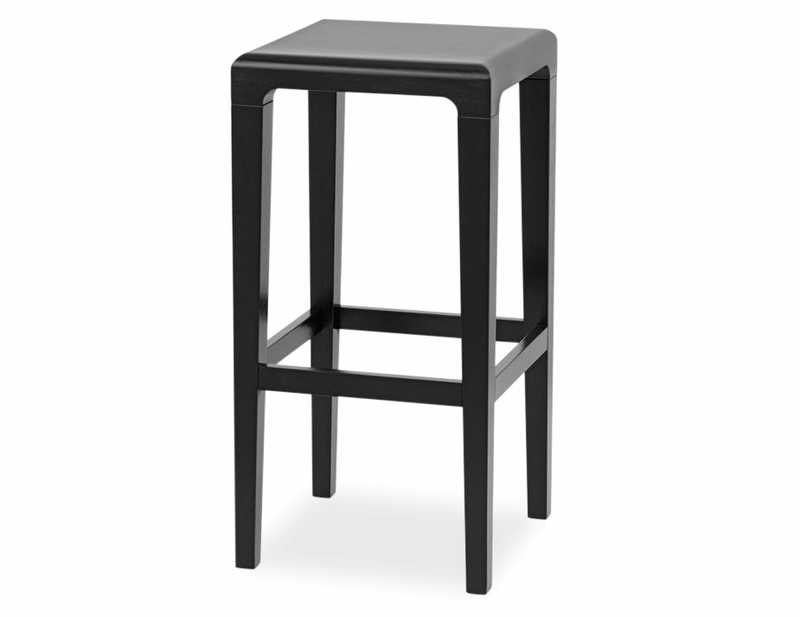 The Rioja black solid wood barstool is simple without being plain, it is unfussy without being unthoughtful, it is chic without being pretentious. 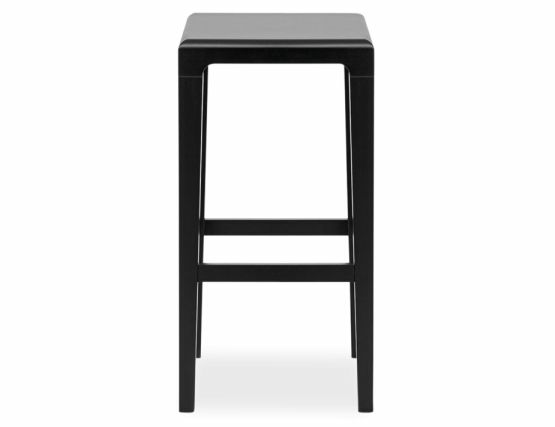 With a clean, tailored look, this black wood barstool is ideal for modern kitchens, a chic contemporary breakfast bar, bench dining in your organic inspired kitchen. Update your space with a backless barstool that speaks of your good taste without screaming it.